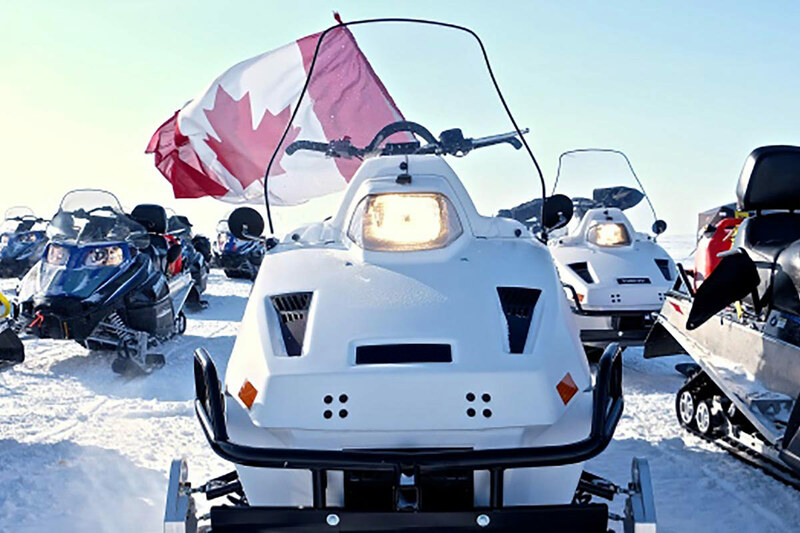 The future of Canada's Arctic military is on display this month in Nunavut, as Canadian Forces get their hands on prototype equipment — including a snowmobile that runs on diesel fuel. 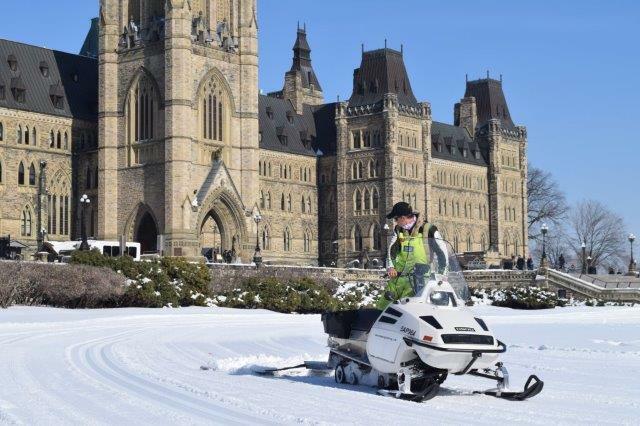 The D900, produced by Ottawa company DEW Engineering, is a military-grade snowmobile that offers a range of more than 500 kilometres and a large stowage area. 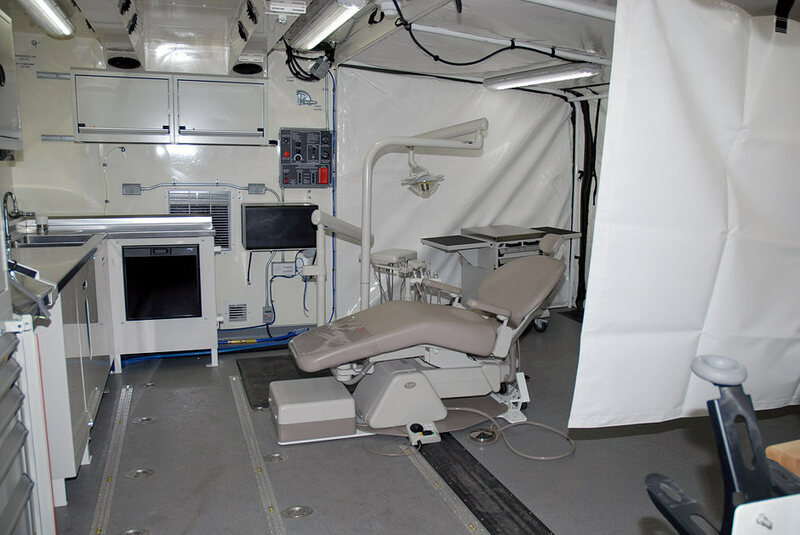 Two D900's are being tested by members of the army and the Canadian Rangers as part of Operation Nunalivut, which is taking place this month near Resolute, Nunavut. However, the biggest innovation is its multi-fuel engine, which can run on diesel fuel or JP-8 — the two most common fuels at military operations, and something that project manager Bob Thwaites says could have major implications for Arctic patrols, where supplies are scarce and the terrain vast. 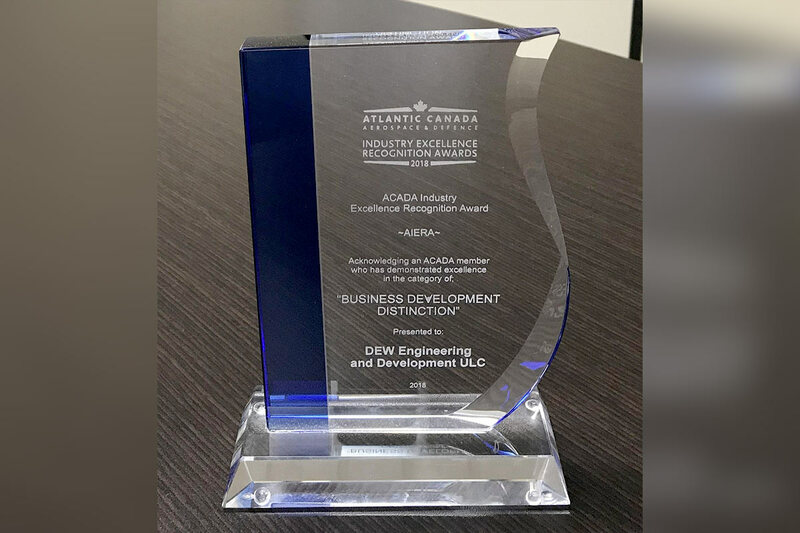 DEW Engineering and Development ULC provided our D900 snowmobile to Head Groomer Dave Adams of the Sir John A. 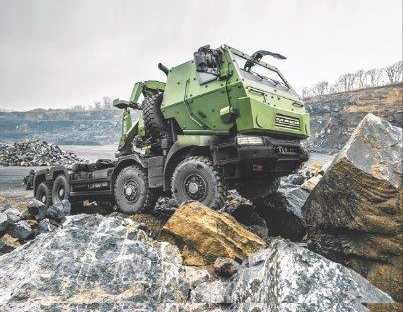 The Canadian Armed Forces will start receiving the first of its new standard military pattern (SMP) trucks by the end of this year. DEW heater, transported in DEW trailer aid in relief of natural disaster (ice storm, 24 Jan 17) in NB. 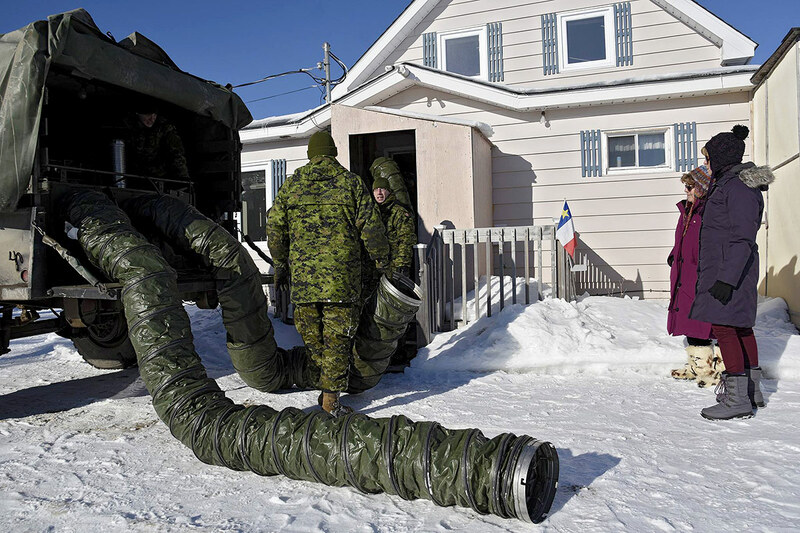 MISCOU, NB – Miscou Island residents Geraldine Ward and her sister Lina Ward watch as members of 4th Artillery Regiment (General Support) prepare to blow hot air into their house using a portable heater to warm their house up after 9 days without electricity on February 2, 2017.